Most of the companies are looking to big data for making informative decisions so there is a tremendous demand for data science certifications & data professional. The Big Data Hadoop is an attractive career upgrade option for all those data professionals & programmers. Companies across all field & industry are growing super-fast with an enormous volume of complex data. The high volume of data is making it difficult for IT professionals to handle because of its data workload. The huge overflow of data is much more that the data warehousing platform can manage & analyze. 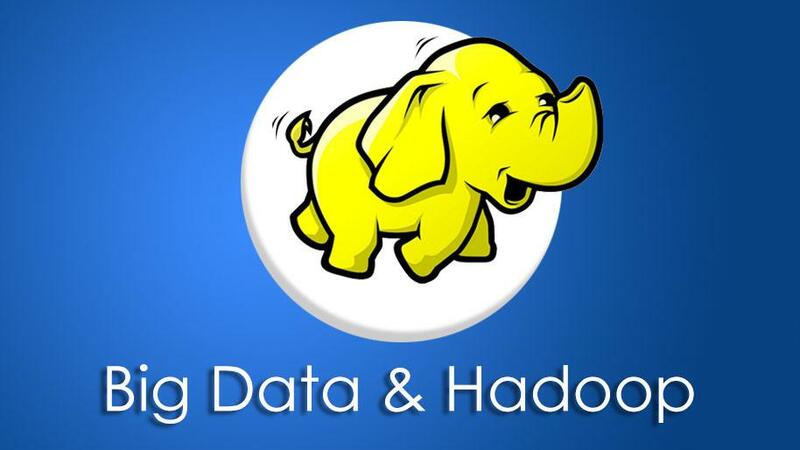 To adjust with today’s huge volume of data, Big Data Hadoop is highly effective. Hadoop is a massive open source platform for working with enormous volumes of data which is beyond the magnitude of data warehouse management tools. Hardware support & distributed computers are required to run Hadoop successfully. This is the main reason why most of the organizations are moving to Hadoop to handle enterprise workload with reduced strain & cost as well. Big Data Hadoop has the ability to manage complex business challenges. Having the knowledge of working with Data Warehouse will make you more efficient for this. Knowing Hadoop & the other features such as PIG, Sqoop, Hive, Hbase etc you can manage any volume & velocity of data in different conditions. After mastering the data warehousing management system, learning Hadoop will be easy for you for its simple codes. Hadoop implementation is growing with each passing day because of its extensive use in both small & large companies. Switching over to Hadoop can only escalate your career with its wider roles & responsibilities. For operating the Hadoop platform you need skills in ETL, data warehousing, java skills, deep knowledge in NoSQL database systems like HBase, Cassandra & MongoDB. This will leverage your Hadoop career. The analytical bent of mind of data professionals is known to be the must-have skill for any Hadoop professional. The thought process of the developers serves as an important skill for natural career progression in Hadoop. Those who are adept at Hadoop can see their career rise because the industry is looking for Hadoop professionals with relevant skills. The salary will rise as well without a hitch. The lucrative pay packages for the Hadoop professionals are one of the most important reasons for any big data professional to move into Hadoop domain. You’ll also be recognized as the elite ones who can work with the latest technology like Hadoop. Moving into this field will only bring bigger opportunities with fat paychecks. There are possible opportunities to move into other cutting edge technology fields once you’re in Hadoop. The Hadoop skills are only going to bring other interesting, bigger & better opportunities for data professional. There are plenty of high paying domains such as Machine Learning, Data Science, and Artificial Intelligence. These points highlight the attractive aspect of Big Data Hadoop which requires forward-thinking data professionals to keep pace with the changing times. This article is well written. I was looking for more insights into Big Data and science. Found it here! Keep up the good writing. To pursue a career in Big Data, One will find this article very interesting and well researched. Thanks for such an informative article. Hey! I am working in the field of big data. It is a massive technology and rapidly growing. Very informative and useful article. Keep up the good work. I am a JAVA Developer and I have lot of interest to learn new technologies. Few days back I decided to learn and enter into the field of Hadoop but have little bit of fear that how to start ,what to do ,how I will switch my job.But by reading this article I have got the confidence and definitely going to switch to Big data Hadoop.